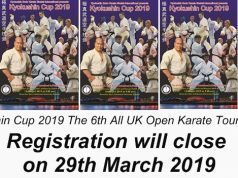 It is with great pleasure that we invite you and your students to participate in the Kyokushin Cup 2019 – The 6th All UK Open Karate Tournament in Weight Divisions on the 13th April 2019. 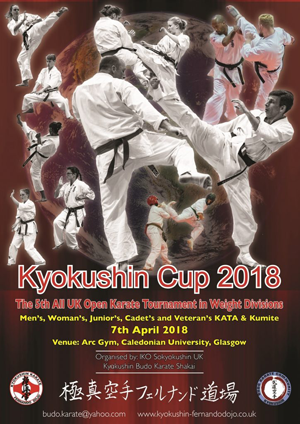 The event is held at the Arc Gym, Caledonian University, Glasgow, United Kingdom. 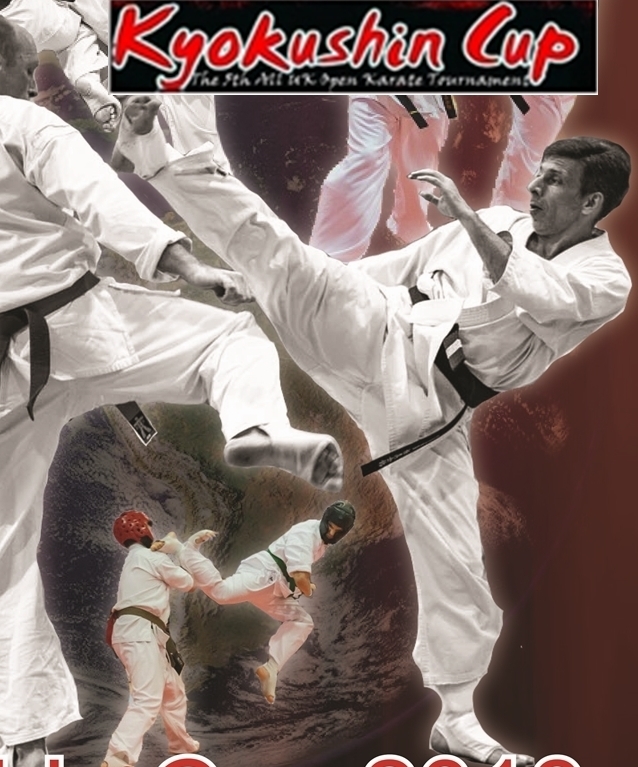 The rules will be the International Knock Down standard competition by the rules of International Full-contact Karate-do Kyokushinkaikan , Kyokushin Budo Karate Shakai International. Cadets– Age 16,17 – Male and female. 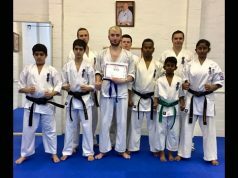 Every participation will be greatly appreciated to promote understanding, foster friendships and respect between Dojos/Organisations and disciplines. 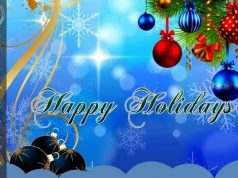 If you have any questions or you want get touch please contact us. 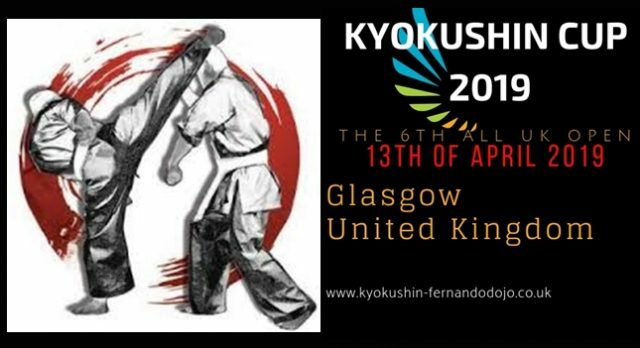 I am looking forward to seeing you in Glasgow at the Kyokushin Cup 2019.